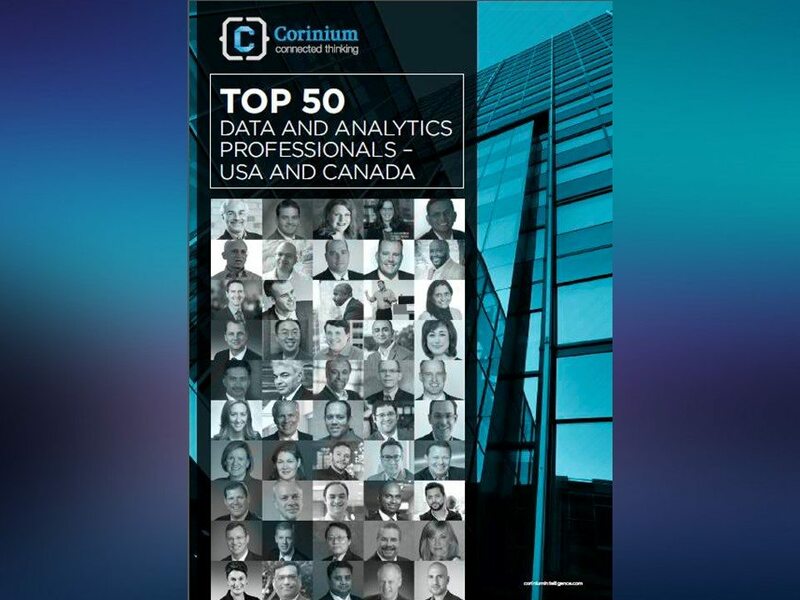 Corinium Global Intelligence is proud to unveil their first compilation of the 50 leaders in data and analytics across the USA and Canada, which aims to showcase the movers and shakers in the industry who are driving innovation and commerciality for data and analytics in these two countries. This prestigious list of those within the data and analytics industry in the USA and Canada celebrates data and analytics leadership, excellence and showcases some of the insightful and exciting ways that data and analytics is being been utilized by these professionals in organisations across the globe. All aspects of data and analytics have been recognised from the leaders who make the most of up to the minute technology, to the end-users who deploy it and the consultants who plan and implement ground breaking projects that deliver real results.